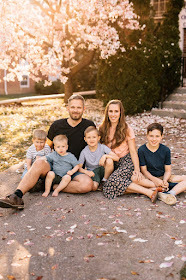 This past month I had a double whammy of parenting milestones that happened in the blink of an eye it seemed! 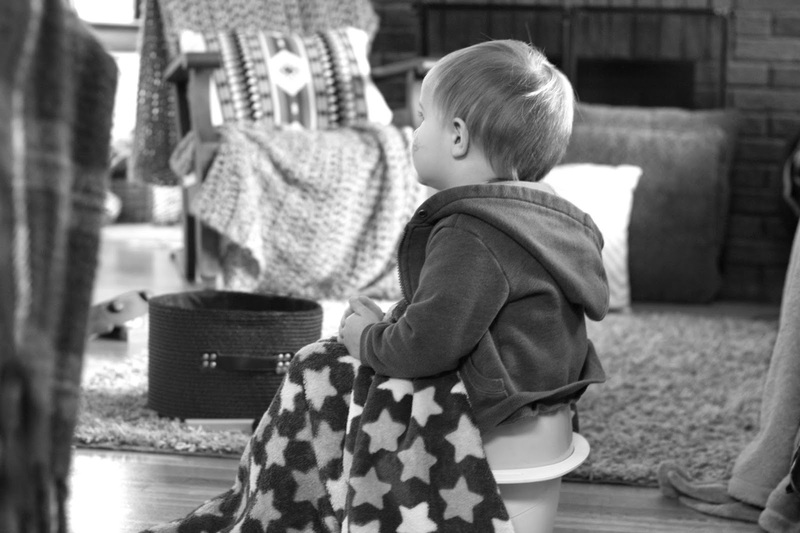 I have been asked many times from mama's with even younger kids than I have if I have any advise to give when it comes to the infamous child milestone of POTTY TRAINING. I am quick to say, "Oh, I am the last person to ask that!" Yes, I have successfully potty trained two boys so far in my life. Both of whom were well over 3 years old when it FINALLY happened. Something I do not recommend if you can help it! With my first, I tried over and over again, but the kid just refused to sit on a potty. No amount of candy bribery made a difference. Then, one summer while diaperless in a pool it just happened. "Hey Sam, do you want to go pee on the potty?" Then, for over a month, every time I put him to bed he wanted to read his potty book. Within a couple of weeks he had the thing memorized. The end of the books asks, "Do you want to be a big boy like me?" To which he replied, "Nope!" Then I just had it with the manchild sized dirty diapers. So, off came the diaper! I made him sit on his "yittle potty" every so often. He was cold, so I gave him a blanket, and he wanted to watch T.V. every time. Fine by me. And within a few days...Bam! He still wears a diaper when he sleeps, but other than that he's doing great! 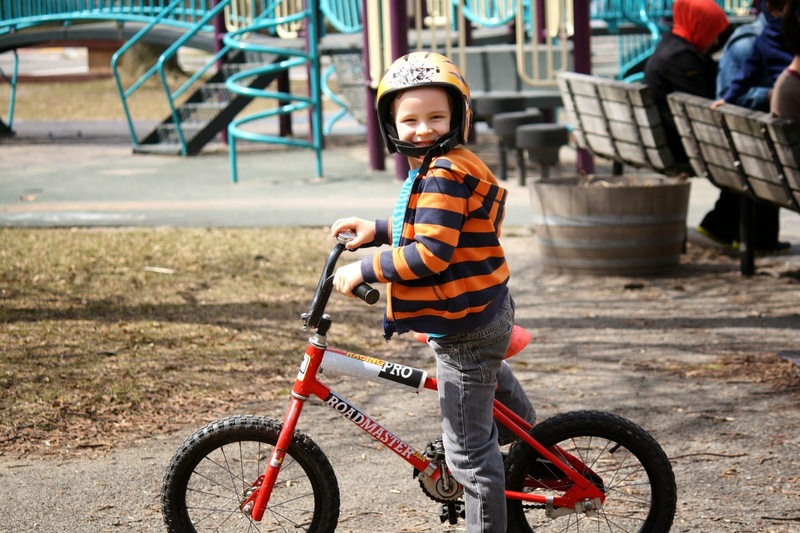 We gave Will a "new" bike last October for his 5th birthday. One that wasn't allowed to have training wheels on it. We had limited nice days to play outside then. 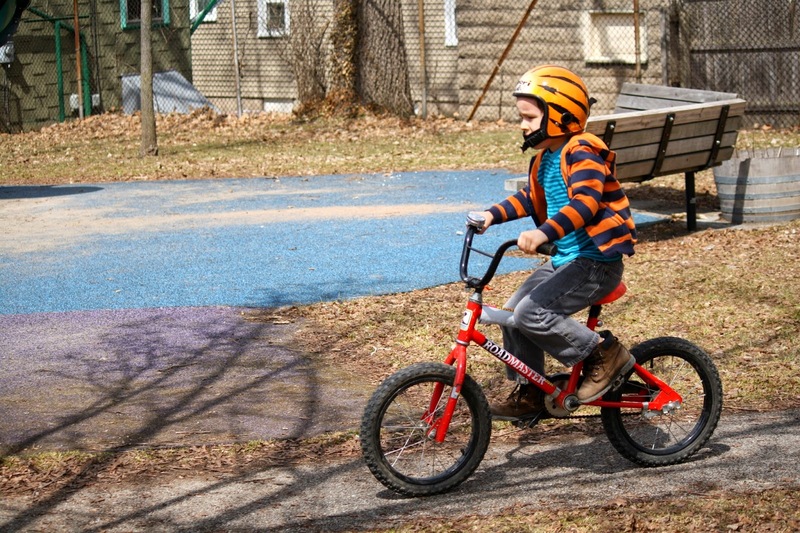 Whenever we did get out he would sit on his new bike a little, but was never quite sure enough about attempting to ride. The Winter came...and came...and came....and finally went! One of the first nice days we had back in April we were more than anxious to get out and play! With no prompting from me, he pulled out the big bike. He climbed right on and would push himself across the driveway, with his feet still on the ground. The next day, he started off the same way. Pushing himself along on his tip toes. Feeling the way he balanced. And then his feet went up! Pushing the peddles just a couple of times before he'd start to swerve and tip over. But he kept at it. Crash after crash. He kept getting back on that bike. And can I tell you, it was amazing to watch. My mama's heart was so proud of him. Within 30 minutes he was riding like a pro!